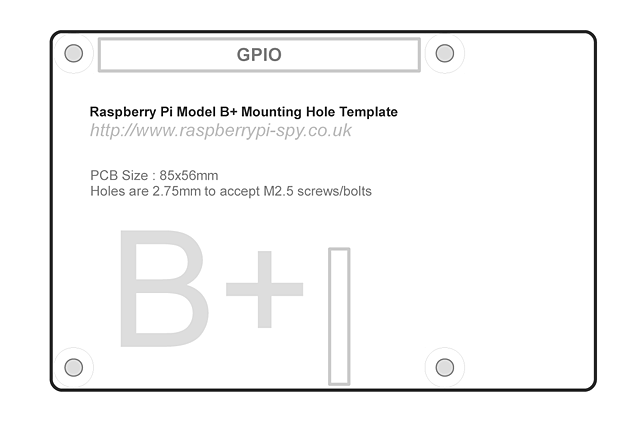 I grabbed a hole pattern file from Raspberry Pi Spi and used to create a simple plate with holes to attach the Model 2 B+ Pi using 2.5mm x 12mm screws. 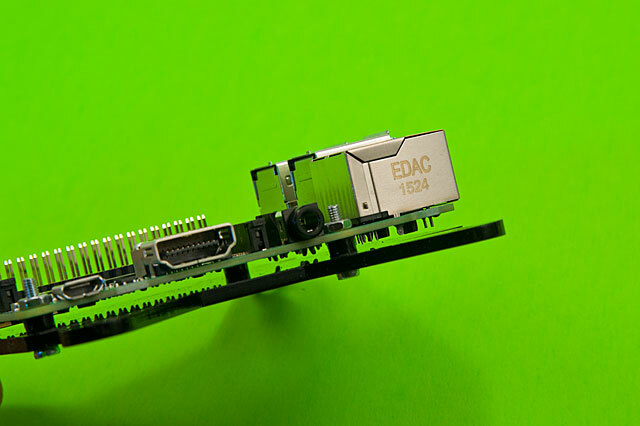 There are tiny spacers that go on the 2.5mm screws to prop the Pi up 3mm. 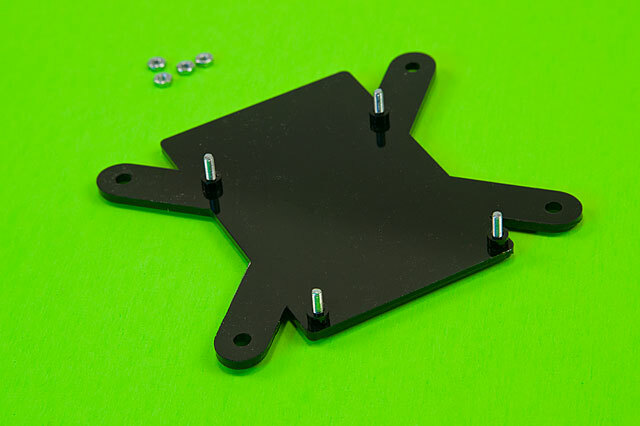 As long as you’ve got a laser cutter, you may as well cut your own washers, right? 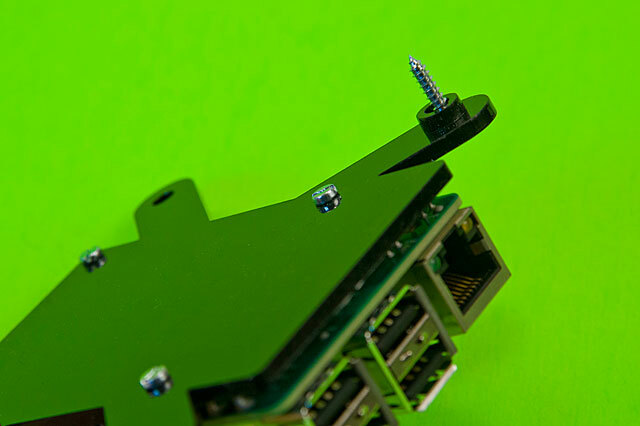 The larger spacers should be placed under the plate when it is screwed into whatever you’re going to screw it into. 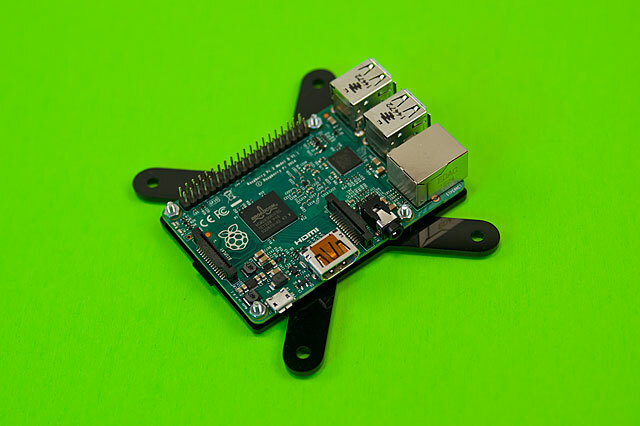 I’ll be screwing six Raspberry Pi plates into a wooden cabinet. 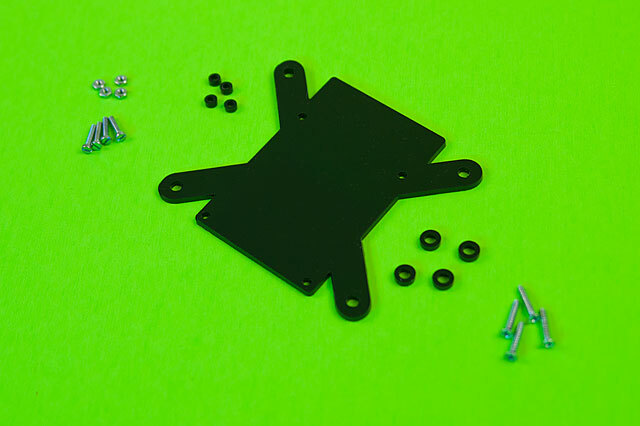 You can grab the files from YouMagine or Thingiverse, though neither of those sites really cater to laser cut files… oh well. Posted on Tuesday, October 27th, 2015 at 6:44 pm. Subscribe to the comments feed. Both comments and pings are currently closed. Post on your own blog.